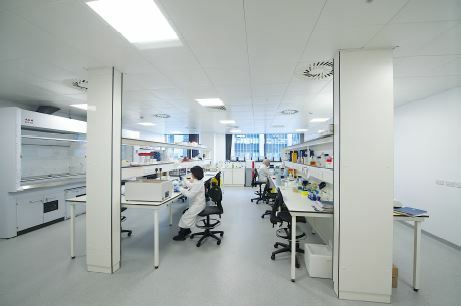 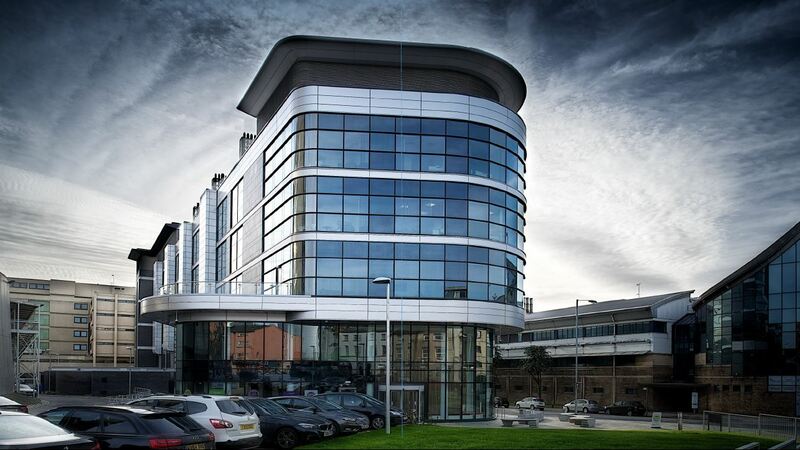 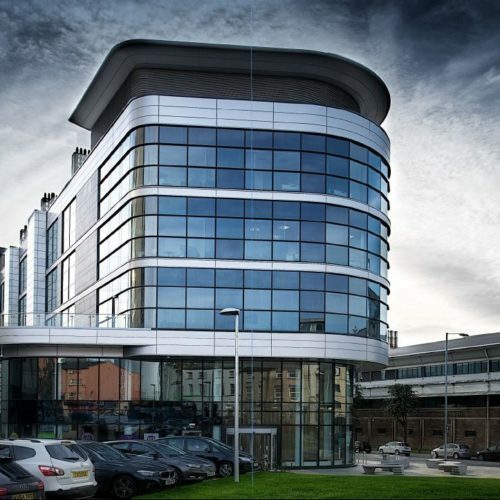 The Accelerator Building is a £25million collaboration between the Royal Liverpool and Broadgreen University Hospital Trust and Liverpool School of Tropical Medicine. 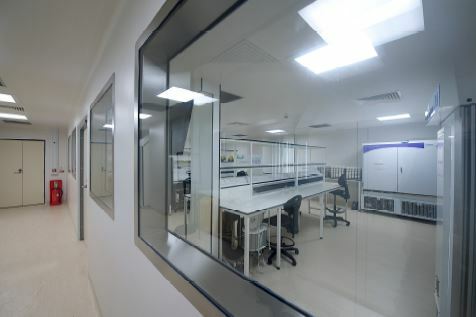 The facility provides state of the art laboratories, including category 3 labs, insectaries, offices, collaboration zones, meeting rooms and a cafeteria. 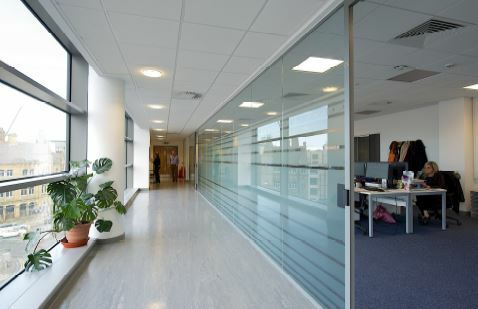 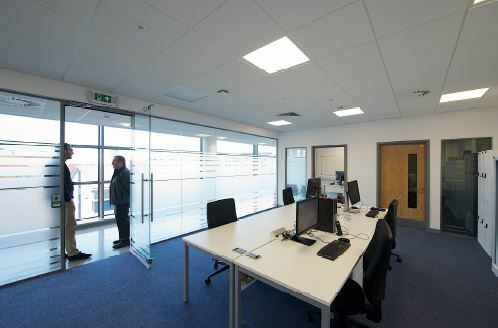 The development is around 30,000 sq.ft of lettable space over four floors. 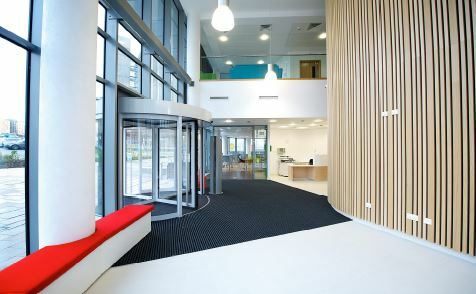 The project started on site in January 2016 with IHP (joint venture between Vinci and Sir Robert McAlpine) being the Principal Contractor, and was completed October 2017. 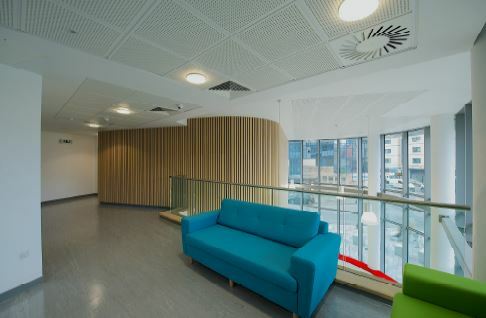 Cassidy + Ashton was commissioned by Liverpool School of Tropical Medicine and The Chrysalis Fund to act as Monitoring Surveyors throughout the project.